Do you know of any way to destroy brambles for good without poison? We moved into a new house where the garden has been taken over by brambles. I’ve looked around but all googling leads me to poisons, which I would like to avoid. Brambles are pretty tough to say the least and even poisons have a tough time clearing them. But let’s look at what we can do organically. It’s going to involve some work but it can be done. First of all, get some loppers and cut off all the stems you can see. Do wear thick gloves and jeans. I tackled some brambles in shorts and got some really nasty cuts on the back of my legs, which ended up with antibiotics. Since I’ve known brambles to regrow from short lengths of stem, make sure you rake them all up. They take a while to compost too, so I’d suggest burning them in one of those dustbin incinerators. 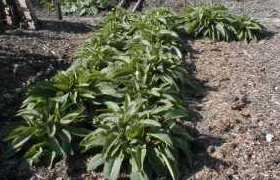 Now, you could try covering them with thick black plastic to exclude light for six months – which is effectively a whole season with the garden being an ugly black sea. It’s always been a mystery to me why organic growers happily use acres of plastic that too often ends up blowing around the neighbourhood. Even six months may not be long enough. What I would do is get out the fork and dig over the plot, removing every bramble root I can find. It’s hard work and you need to be thorough, so take it a small area at a time rather than trying to rush the job. Once you get to the end, go back to the start and repeat. You will have missed far more than you thought. Break any clods up with the fork, checking for roots as you go. Do not use a rotavator. All that will do is break up the roots into masses of bits that will regrow. That will make your job ten times worse. By now you should have a plot that has been turned over with a reasonable tilth. The trouble is that there will be bits of root missed so we need to think how we’re going to handle that. If the garden was going to be lawn, I’d either lay turf or seed. 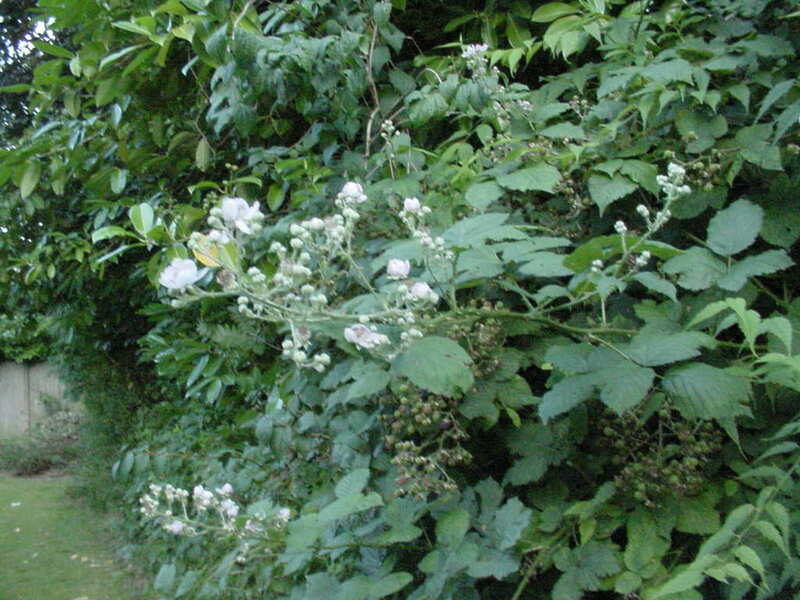 Any brambles that sprout up will be killed eventually by being mowed off as soon as their head’s up. 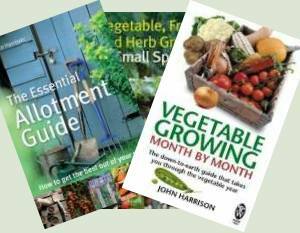 For anything else, whether vegetables or decorative, I’d then add soil amendments such as lime, compost, fertiliser etc. before covering with brown cardboard and cover that with grass clippings. Beg those from the neighbours – but make sure they’ve not used weed ‘n’ feed, which will effectively kill off anything but grass that you plant. Then plant up through the mulch. You’ll probably still get a few brambles popping up but keep your eyes open and pull them out as soon as you see them so they don’t have chance to re-establish.